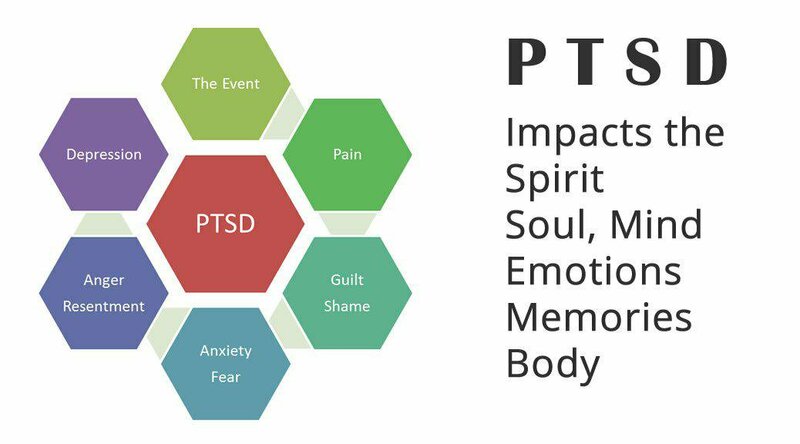 Post-traumatic Stress Disorder (PTSD) is a disorder that typically affects individuals following a traumatic event. PTSD can occur after a dangerous life-threatening situation or from something more common such as the loss of a loved one. Unfortunately, it is very common condition for those who have served in the military. The good news is that are studies suggesting that conservative treatments, such as exercise and physical therapy, can help. There have been some positive research findings exercises can help to alleviate some PTSD symptoms. In 2013, Kim et al found that mindful stretching and deep breathing exercises can normalize cortisol levels and help reduce PTSD symptoms 1. Fetzner & Asmundson (2014) concluded that aerobic exercise (specifically looking at riding a stationary bike) reduced PTSD symptoms 2. There are other studies finding that physical activity in general and even surfing can help improve feelings of PTSD. The US Department of Veteran Affairs recommends trying walking, jogging, swimming, weight lifting, and other forms of exercise that reduce tension with a physician’s clearance. The trick is to aim for light to moderate activity levels. Use your breathlessness as a guide. You should have the ability to maintain a conversation while exercising. Working at too high of an intensity level could leave you sore and stress your body so choose a comfortable enjoyable exercise and progress safely. Both yoga and tai chi combine breath with movement and have a mindful quality to the activity. This can help to improve strength and flexibility and may help to focus your mind and reduce stress. Chronic injury is all too familiar for our military veterans and chronic injury can make it difficult to participate in an exercise regimen. Call your physical therapist to determine if physical therapy would be appropriate for you, and with your doctor’s approval, a therapist can design a home program for you and help get you back to your favorite activities. Endocrinol Metab* (2013) 98 (7): 2984-2992. Stress Disorder: A Randomized Controlled Trial. *Cognitive Behavior Therapy* (2014).